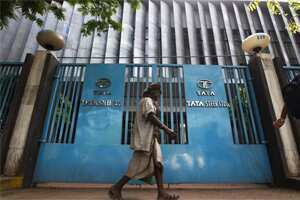 Mumbai: India’s Tata Steel, the world’s seventh-largest steelmaker, said on Friday sales from its Indian operations fell 1% in the July-September period to 1.65 million tonnes. Sales of flat products, used in cars and consumer goods, rose 3% from a year ago, the company said, but did not give any details about sales of long-steel products, used mostly in construction industry. The company’s crude steel production in India stood at 1.74 million tonnes for the quarter, up 1%, it said in a statement.